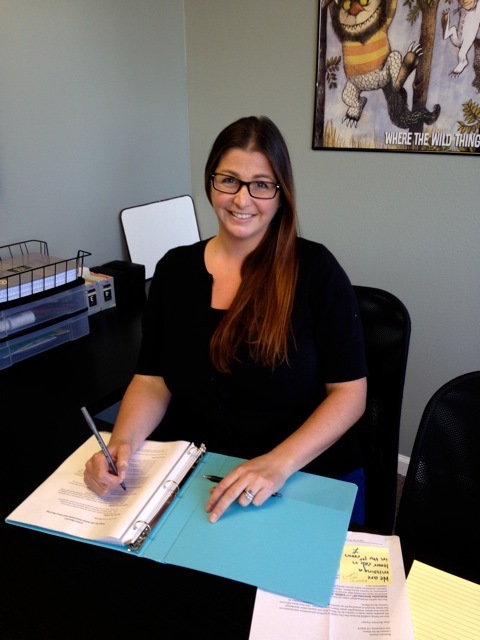 dyslexia tutors san clemente Archives - Pride Learning Co.
Tutoring Center in San Clemente Announces New Director! Pride Learning Center in San Clemente welcomes a new Director, Lauren Rice. Mrs. Lauren Rice will be in charge of managing the San Clemente tutoring center, as well as planning and coordinating with state regulations and school district contracts, overseeing the supervision of employees and actively engaging the children and families at the learning center. Pride Learning Center offers one-on-one tutoring and reading therapy sessions for students with learning disabilities including dyslexia, auditory and visual processing, ADHD, autism and other learning differences. Pride Learning Center offers reading, writing, comprehension and math tutoring programs for students of all ages. Mrs. Rice has a B.S. in Child and Adolescent Development and an Educational Specialist Credential from California State University, Fullerton. Rice is also certified as a Behavior Intervention Case Manager, specializing in autism spectrum disorders. Her expertise includes reading and math instruction in special education, Orton-Gillingham curriculum development, assessment and differentiated instruction. Previously, Rice worked as a Special Education instructor for Capistrano Unified School District at Philip Reilly Elementary School.